I’m not sure this new Winamp promo video even needs any of my commentary. Just watch it even if you are using a product that currently rhymes with Schmi-schmoonz. 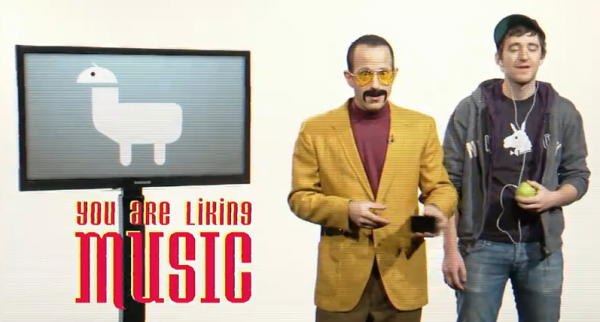 “You are liking music?” And someone make that tune into a ringtone.